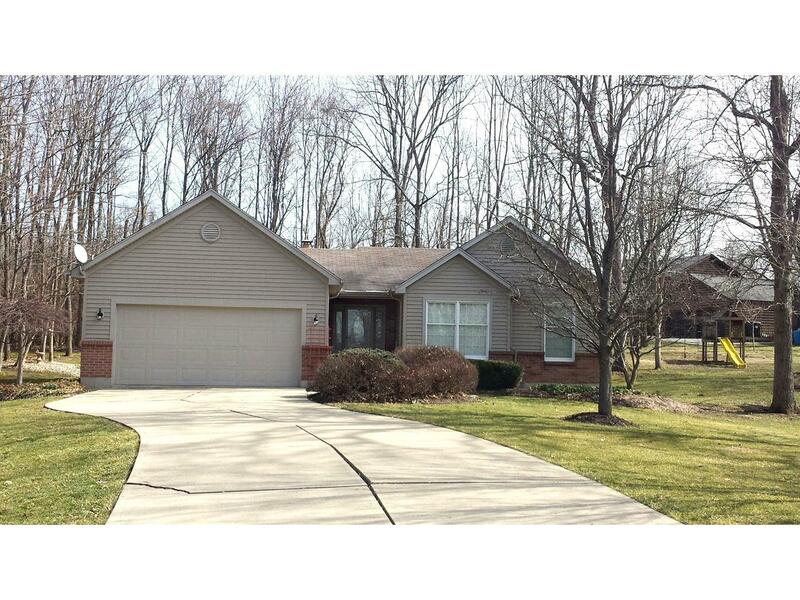 Beautiful paver stone walkway leads to this custom 3 bed ranch w/park like setting. Level yard w/paver patio & deck. Open flr plan w/fin LL, built-ins & wet bar area for entertaining.